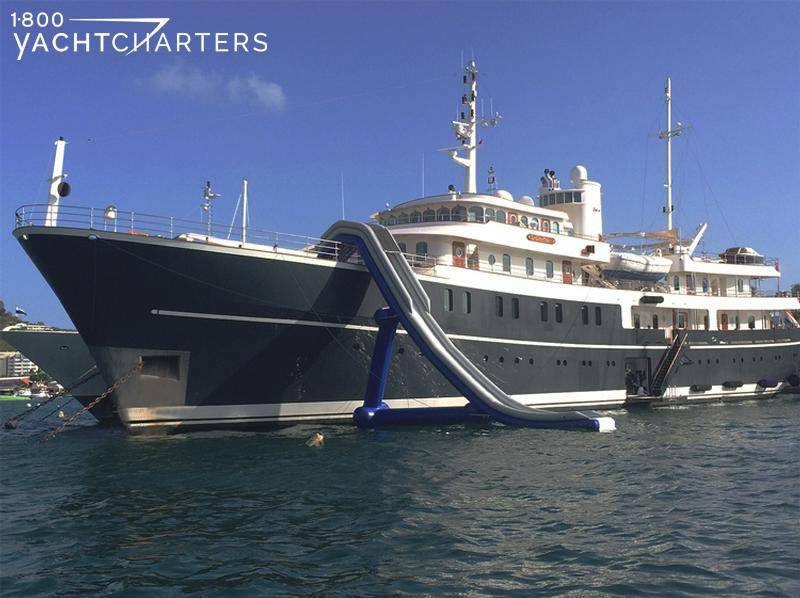 Posts tagged "benetti yacht charter"
Motor yacht JO, the 164-foot Benetti yacht charter vessel has announced plans to spend the winter season in the Caribbean. 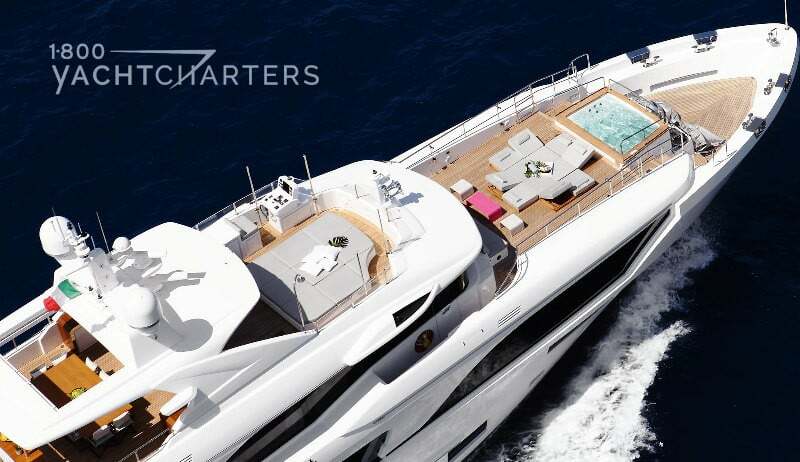 Voted “Best Family Charter Yacht 2011“ by Superyacht World magazine, the 2004 Benetti motoryacht JO offers accommodations for 12 guests in 6 staterooms. 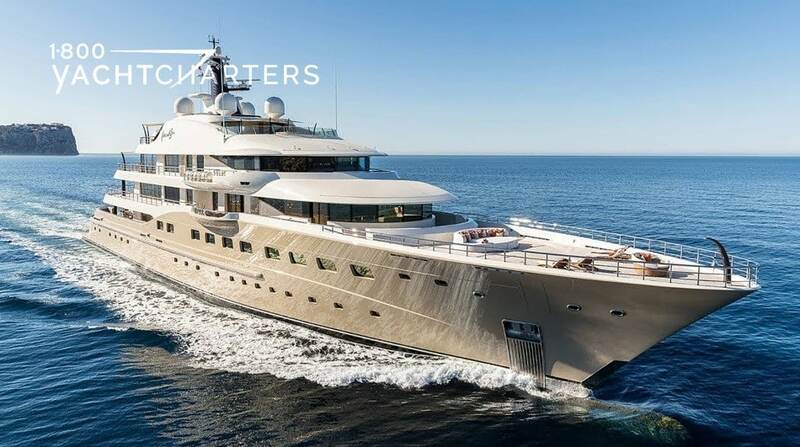 Captain Ian Robertson reflects on what makes this yacht unique in the industry – the combination of a tranquil environment with modern amenities. Foodies will appreciate the talents of chef David Beltran, as he cooks with both passion and flare. 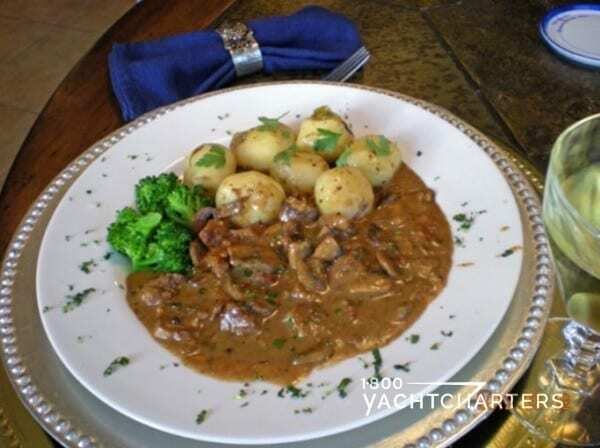 His signature dish is “Veal Zurich.” At mealtime, Beltran orates his menus to the guests, not in any traditional format, but in rhyming couplets – often interjecting a few words in Italian, Spanish, German, and French! 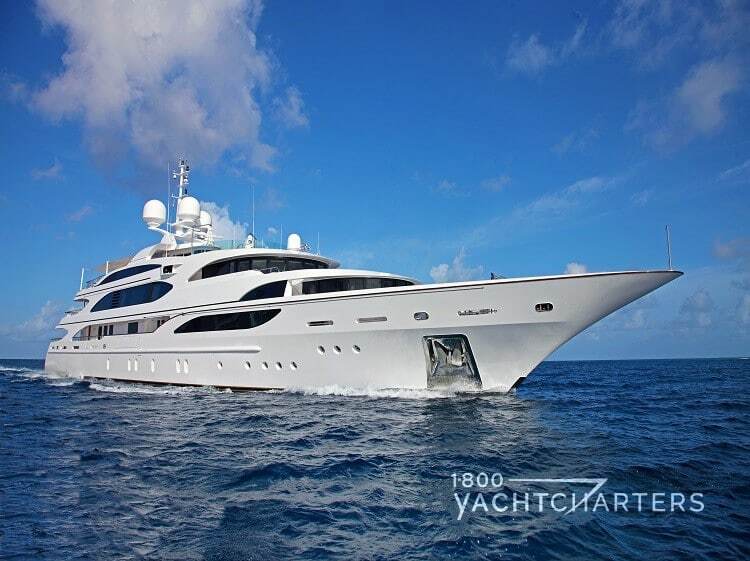 Similar yachts available for hire in the Caribbean include 50 meter motor yacht WHEELS, 58 meter yacht SKYFALL, and 45 meter motor yacht ILLUSION. 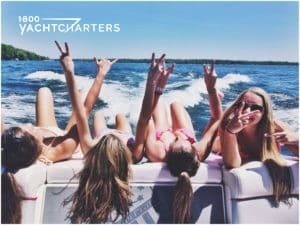 Rates for motor yacht JO range from $175,000 per week for non-premium periods to $225,000 per week for year-end holidays. Running expenses are extra. When it comes to naming a superyacht, the sources of inspiration seem limitless. Many owners select the name of their spouse, or their children. Others opt for themes, such as romance and affection. Of course, movie-themed names remain popular as well (e.g. John and Jeanette Staluppi and their James Bond yacht selection including DIAMONDS ARE FOREVER, CASINO ROYALE and Benetti yacht SPECTRE, Project FB269. For the multi-yacht owner of the 83 meter Amels motor yacht HERE COMES THE SUN, the inspiration is musical, and somewhat obvious to most Baby Boomers – songs by The Beatles. 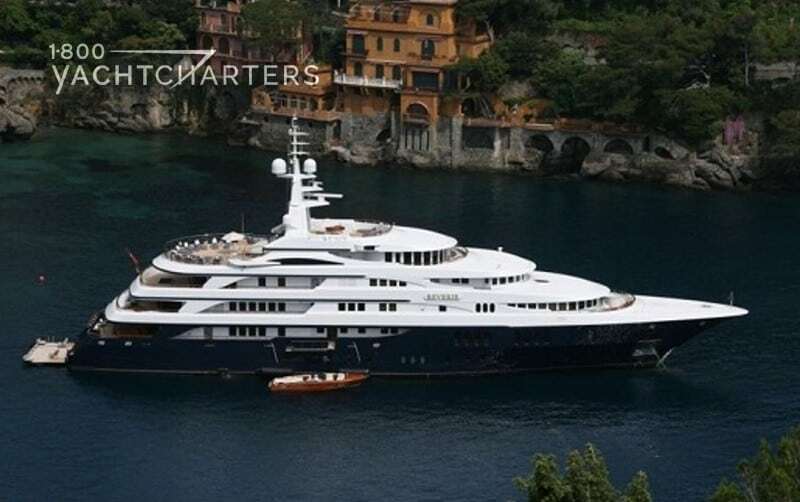 His last two yachts were the 47 meter Heesen yacht LET IT BE and the 65 meter Amels Limited Editions 212 yacht IMAGINE (now renamed re-named INFINITE SHADES). In a way, the name seems entirely appropriate – this yacht is nothing short of a behemoth, and does seem to be the size of the sun when silhouetted against the evening skyline. The new flagship of the fabled Dutch yard and the first Amels Limited Editions 272, the yacht comes in at 2827 gross tons, more than the 95 meter Lurssen yacht KISMET (2700GT). Hoping to fill the last remaining gap in her preseason calendar, Italian-built motor yacht GALAXY is offering a 9 night charter for the price of 7. 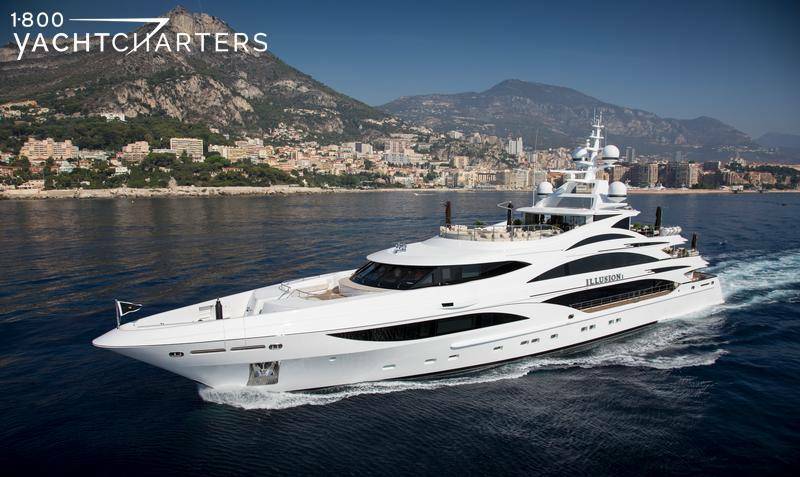 The 56m Benetti yacht GALAXY is offering the discount for any charter booked between 26 May and 15 June 2013, embarking from the South of France. 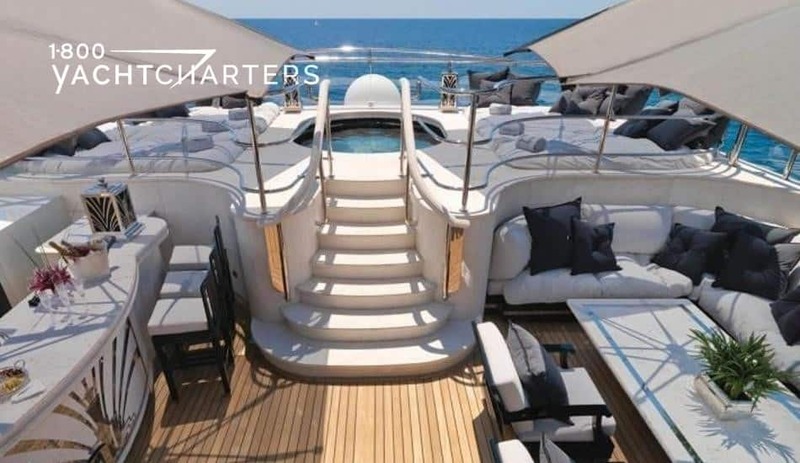 Captain Luke Humphries and his crew have a great reputation in the Mediterranean yacht charter market, and are keen to welcome clients on board. 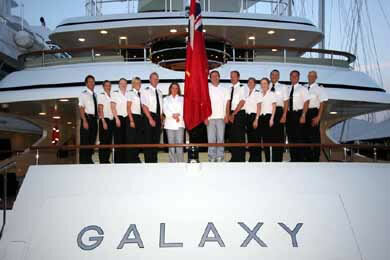 Benetti yacht charter vessel GALAXY is priced at a weekly rate of Euro € 255,000, plus running expenses. In the international luxury auto industry, one country is synonymous with trendsetting fashion and style: Italy. Ferrari…Maserati…Lamborghini… The mere mention of these names evokes images of automobiles designed with sleek exteriors and sophisticated interiors. The same Italian tradition of excellence and sophistication rings true in the world of yachting: Benetti Yachts. The Benetti Shipyard is one of the oldest yacht building yards in the world. Founded by Lorenzo Benetti in 1873 the was directed after his death by his sons Gino and Emilio. They renamed the yard Fratelli Benetti and soon gained recognition outside the waters of the Mediterranean Sea. In the early 1980’s Azimut SpA took over the yard’s management under the name, Azimut Benetti Group. For the past six years, Benetti Yachts has been the largest shipyard in the world in terms of production. Today, Benetti builds elegant, stylistic yachts from three shipyards in Italy – Viareggio, Fano and Leghorn. Composite motor yachts are offered from 93? to 164? 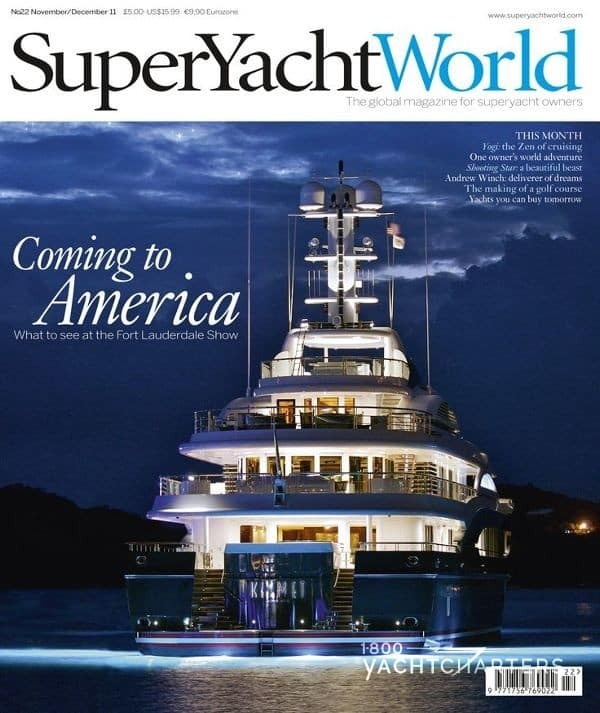 while fully custom steel and aluminum motor yachts start at 47 meters. 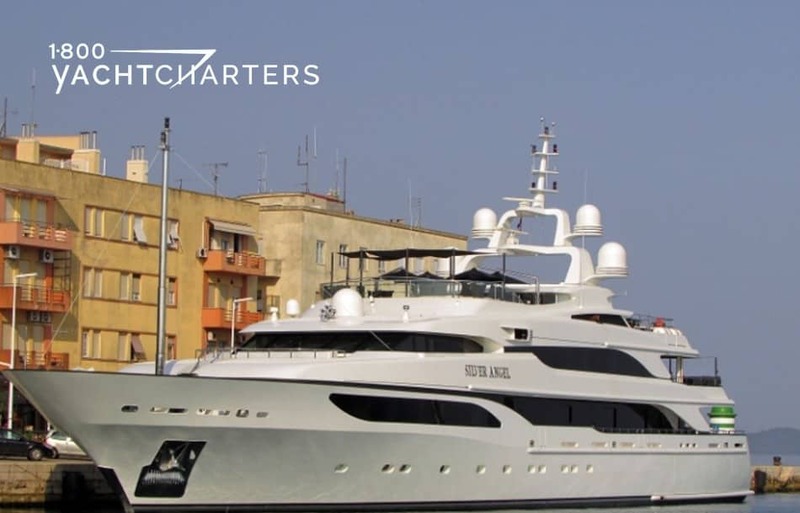 There have been dozens of high-quality Benetti yachts produced over the years and accordingly there are a large number of Benetti yacht charter vessels available for hire.